Demonstrating yet another stellar contribution to Make-in-India and strengthen India’s National maritime security, L&T today completed the commissioning of its 50th defence vessel built under Warship License since receiving first MoD contract in March 2010 to design & build them indigenously. 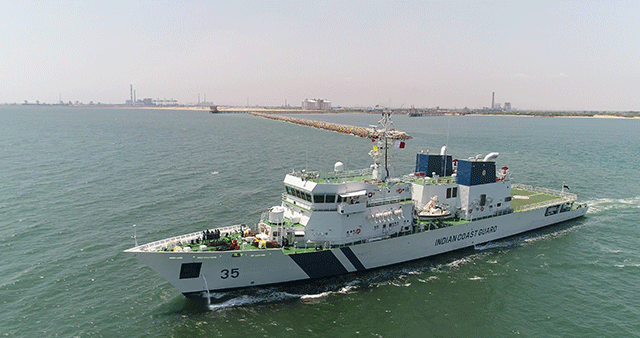 The Offshore Patrol Vessel (OPV) ICGS Veera constructed for the Indian Coast Guard at L&T’s Kattupalli Ship Yard and delivered on 27th February 2019 was commissioned in the august presence of General Bipin Rawat, PVSM, UYSM, AVSM, YSM, SM, VSM, ADC, on 15th April 2019 at Vizag. 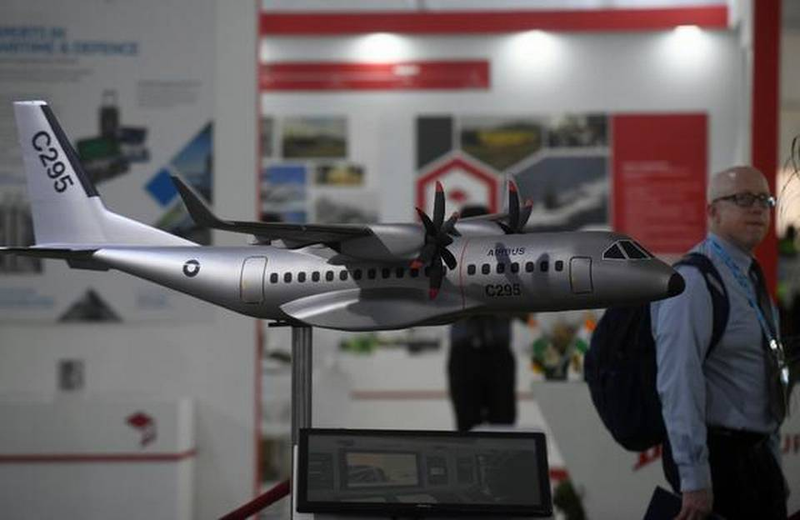 Alike other defence platforms built by L&T, ICGS Veera was also built on or ahead of contractual schedule and 3rd OPV within a span of 11 months and the 11th platform delivered by L&T during the financial year 2018-19, establishing the Yards proven capability to concurrently build multiple warships.